The comfortably-plush Franklin Theatre continues to consistently offer the best in local and national musical talent. 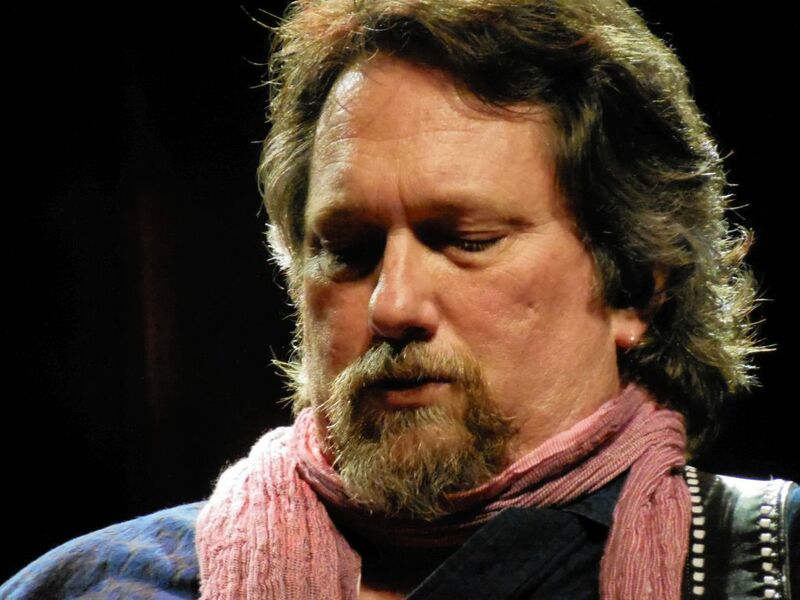 Recently, Dobro master Jerry Douglas, a Nashville local, came down to Franklin for back-to-back shows. 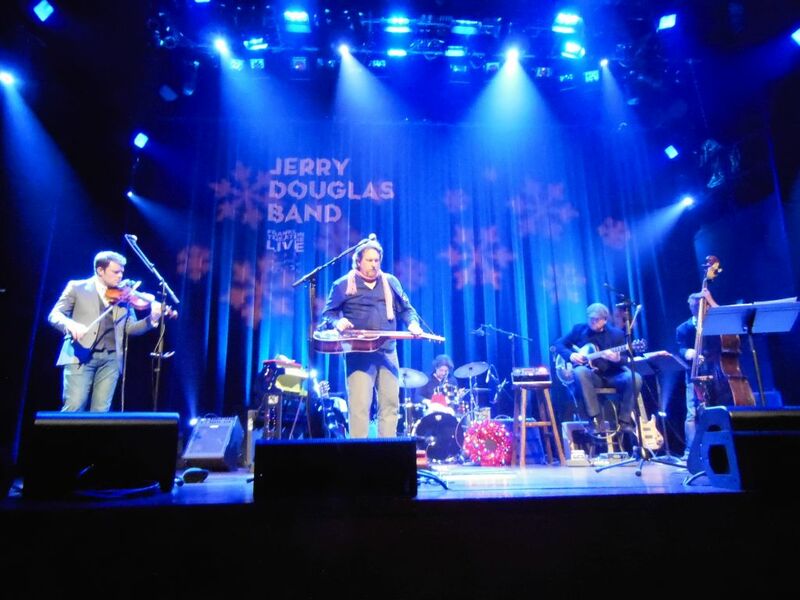 This first night was a “Christmas Show” with his Jerry Douglas Band. On the following night, Douglas performed in his “Earls of Leicester” bluegrass mode. A last minute treat from a friend found me sitting front and center for Douglas’s opening night. Living in Music City, I have had the pleasure of seeing Douglas perform with other artists many times over the years. However, this night’s two-hour set to a near-capacity crowd was my first experience with the JDB. For this evening, the usual players were augmented by Ron Block, Douglas’s band mate from his gig with Alison Krauss’s Union Station. Block played banjo and guitar. Two very familiar faces on stage were bassist Victor Krauss and fiddle-player Luke Bulla who both serve time these days with Lyle Lovett’s Acoustic Group. For most of the night, however, Douglas just let his guitar do the singing. It is a rare treat when you can see someone play live who is truly a master of his instrument. And, there is no one who plays Dobro like Jerry Douglas. When someone wants one on a record, there is no one else they turn to. They don’t ask for Dobro—they ask for Jerry Douglas! Tonight’s show was a brilliant display of his prowess. While the JDB clearly finds itself under the Americana music umbrella, its intersection with Jazz opens its fusion sound up for a much broader audience. 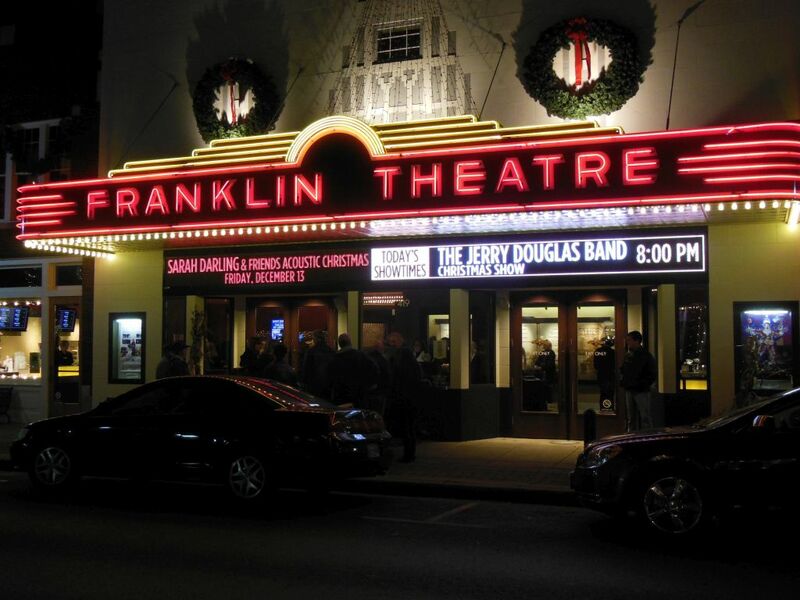 It was a special night in downtown Franklin that officially kicked off my Christmas season. 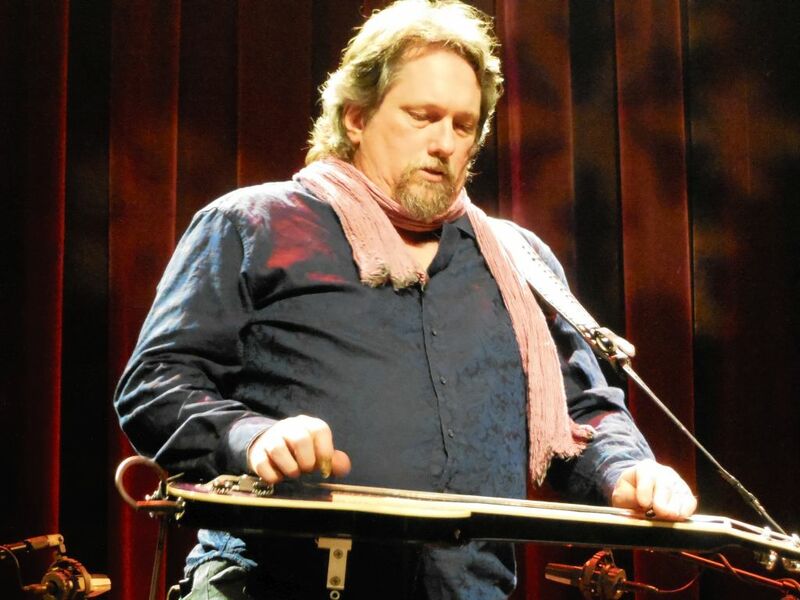 My gift to you this year–if you are a serious music fan—is to make sure you get to see Jerry Douglas play Dobro.